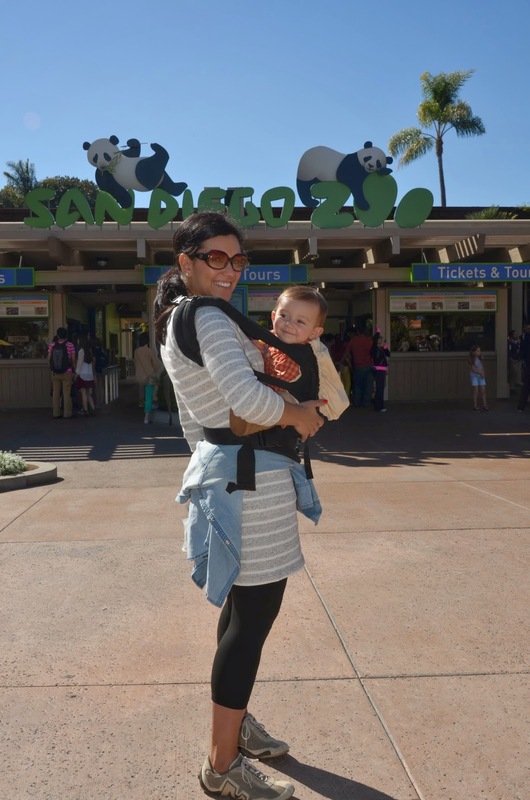 On the second day of our trip to San Diego, we decided to check out the San Diego Zoo. 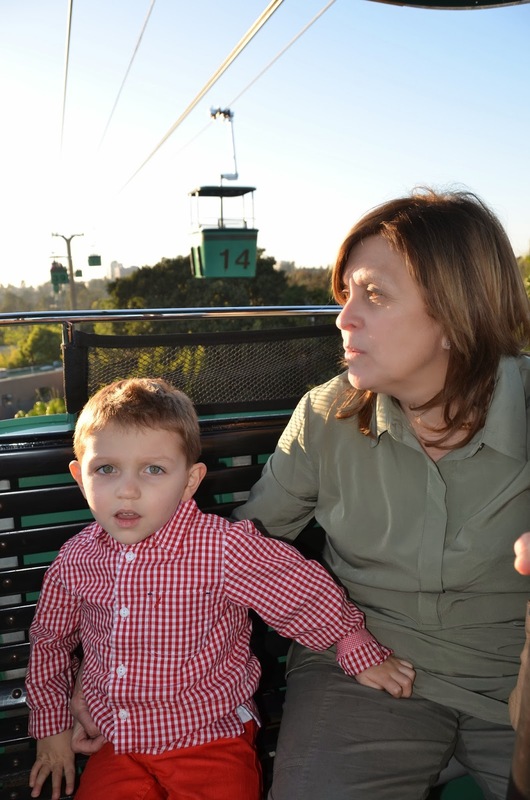 We had been there once before (pre-kids), and what a blast it was this time with the boys! I mean, seriously, what's not to love about animals and the zoo?!? This place is huge, and you can spend all day there and still not see everything. 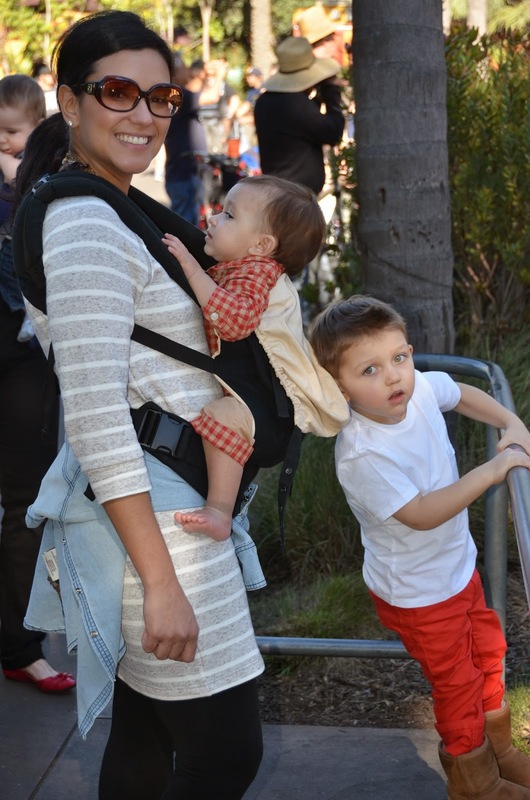 We did get to see a lot of different kinds of animals from giraffes, to elephants, zebras, monkeys, pandas, you name it! The animals are behind electric fences, which makes it appear that they are out in the open and you can get right up close to them. It's so much fun watching the animal behaviors and how they interact with each other and humans. In fact, when we went to see the panda exhibit, the momma panda was chowing down on some bamboo, and then right before our very eyes she turned and, as my three-year-old loves to tell the story, "pooped!" 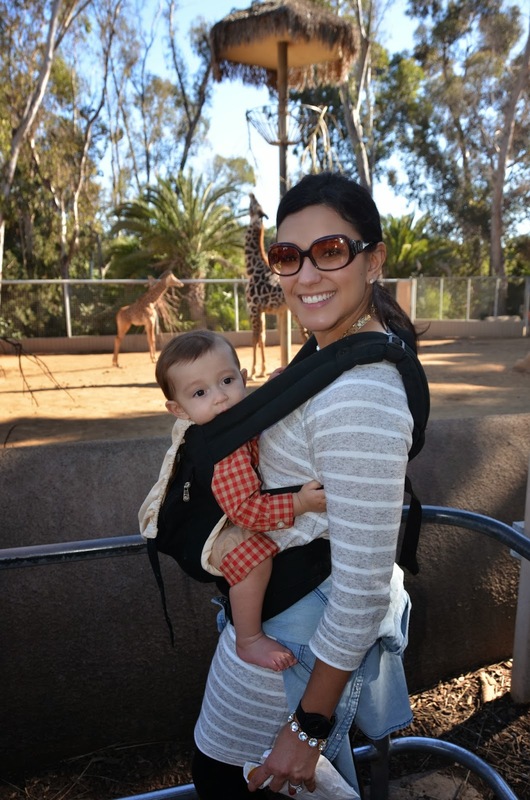 We had an awesome time visiting the San Diego Zoo, and will definitely go back the next time we're in San Diego!